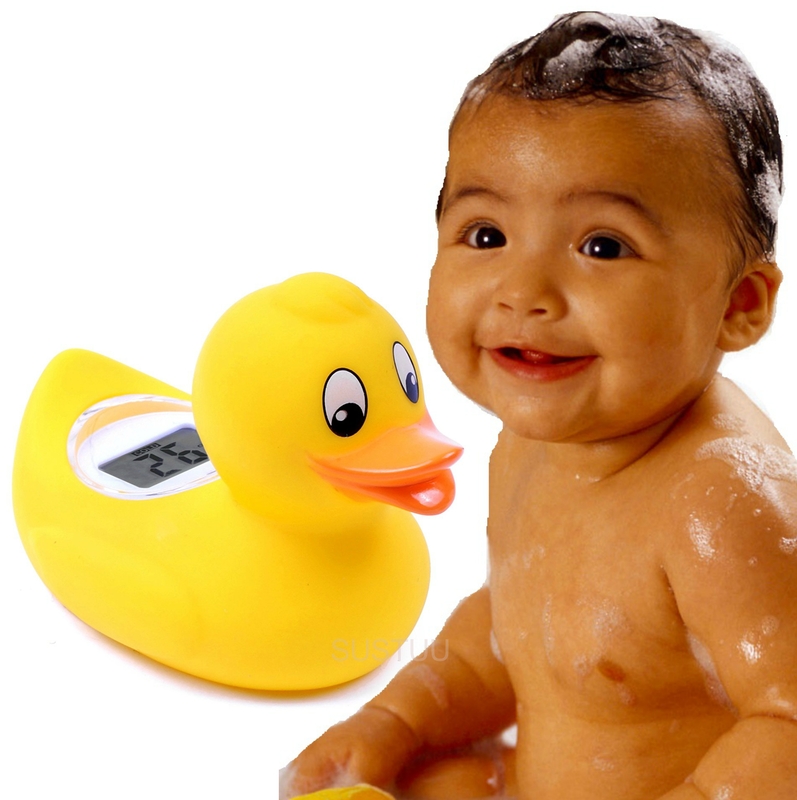 Our Digital bath water thermometers use innovative digital technology to provide you with the peace-of-mind that your child's bath-time is both safe and fun. The Digi Duckling floats on the surface of the water, providing you with an accurate digital water temperature reading whilst blending in with your child's other bath-time toys. Large LCD screen provides easy, quick readings of the water temperature. 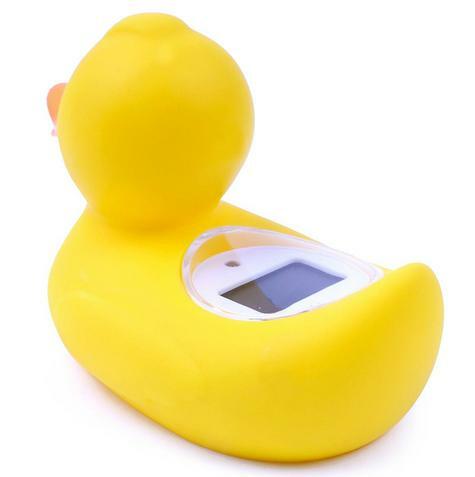 It is water resistant, so no need to worry about water damage. A red light will illuminate if the temperature is too hot. 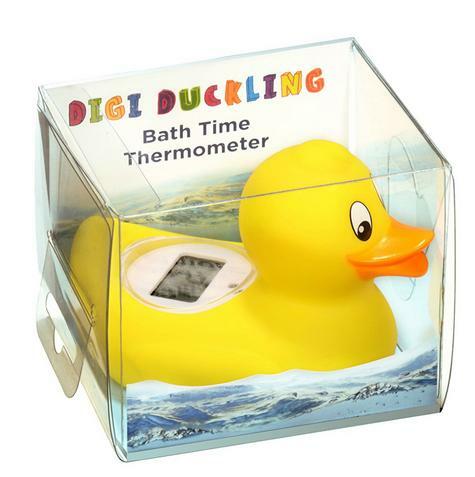 Digital technology provides an accurate and reliable reading. The floating Digi Duckling thermometer is incredibly easy to use and provides accurate water temperature readings. 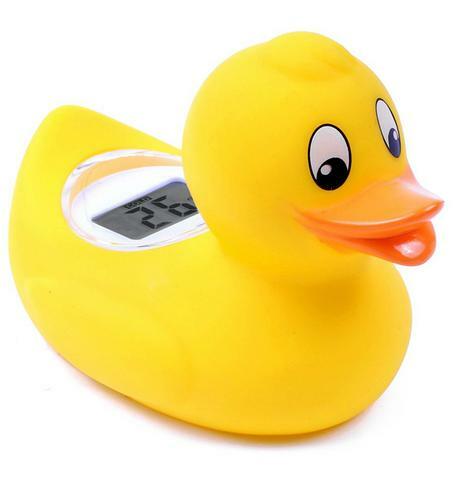 Tap the thermometer against the palm of your hand to turn on and simply place into the bath to view the digital thermometer reading on the large LCD screen.